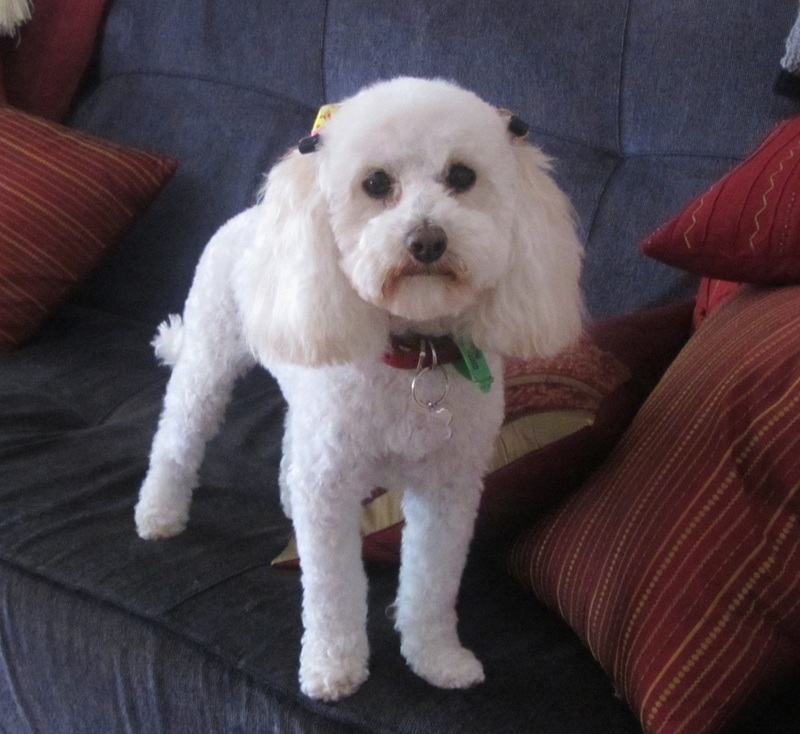 Funky Fur is a dog grooming salon located in the northern Melbourne suburb of Mernda, catering for all dog breeds. Regular grooming is very important for the health and well being of any dog and at Funky Fur we take a personal interest in every dog we see. At Funky Fur the head groomer is also the owner of the business and we take pride in offering you and your pet a personalised service. Each dog will be cared for and made to feel comfortable while the result is a breed-specific or individually adapted clip.